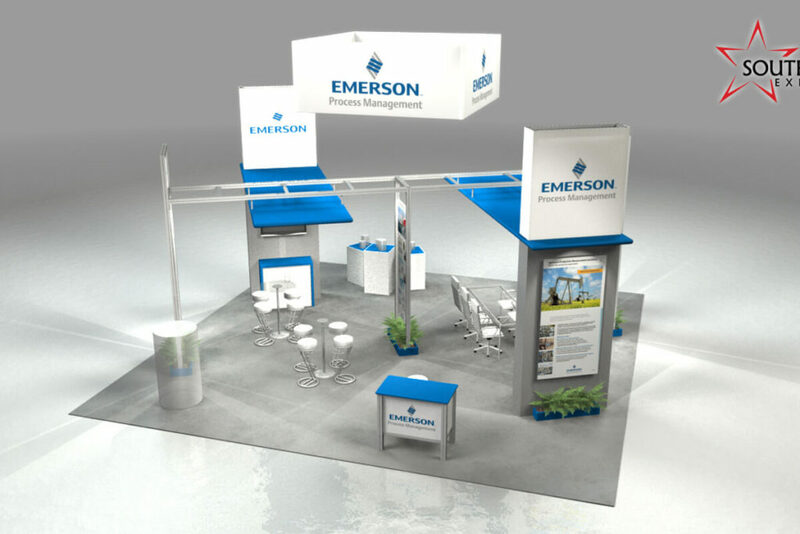 We Provide A Wide Variety Of Display Options To Ensure A Stress-Free Trade Show Experience. We deliver more than just your exhibit, we deliver peace of mind! 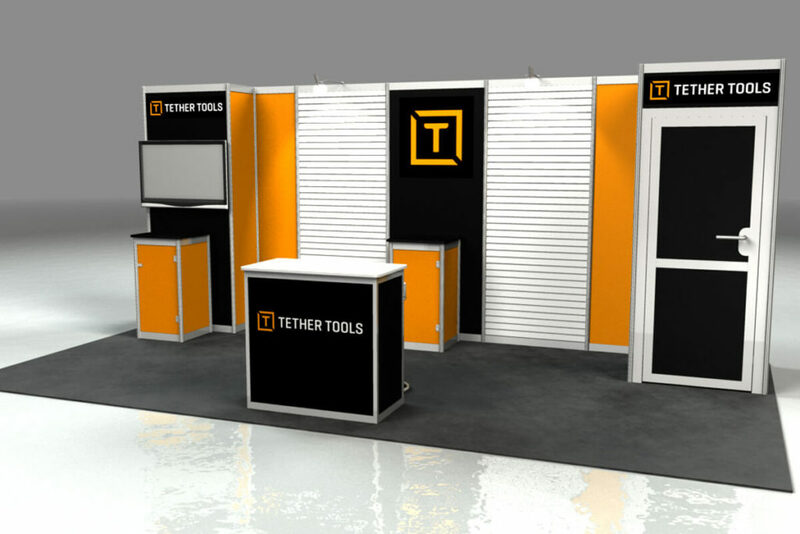 Planning a trade show exhibit can be difficult, especially if you are new to the industry or perhaps planning from afar. SouthStar understands this and is available to help you through the process to insure you arrive on site with your expectations exceeded. 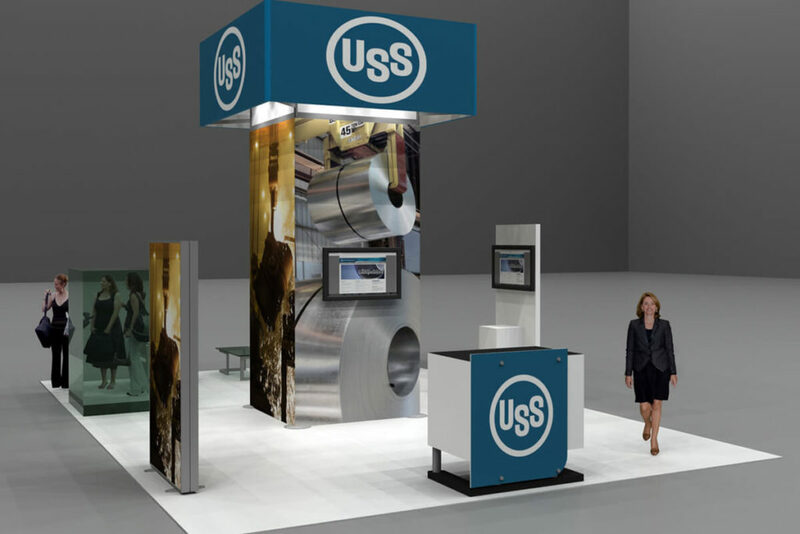 Everything about working with Southstar is customized to the exhibitors needs. Custom or Modular? We can do what's best for you. Rent or Buy? We can do them both. First show or seasoned exhibitor? We can help. Time is money. We get it. Your time needs to be spent on your brand. Let us handle the details and make it easier for you. You do what you do best and leave the rest to us. A lot of elements go into customer satisfaction: saving time and effort, gaining momentum on projects, feeling value, achieving success, to name just a few. We understand that each of those elements need to be seen and felt by our clients. That is why we developed a promise to our clients that we stand by with every job - no matter the size or complexity. In fact, our goal is to create satisfied, returning customers. Working with SouthStar is not only smart, it's simple! A member of our team will spend time listening to your goals, assessing your needs, and developing your vision. The best part about this step, is that you can be as involved as you want. Use your imagination. 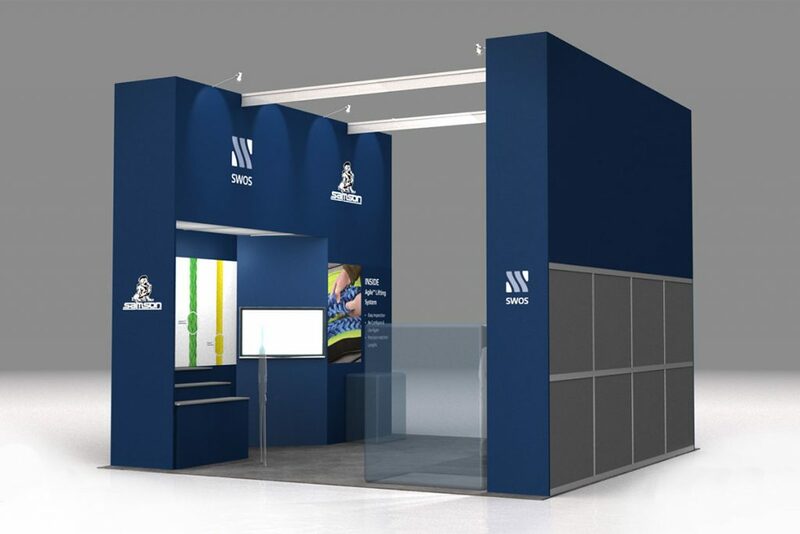 You can work closely with members of our team and help design your exhibit or let our designers run with your ideas and see them turned into a 3d reality for your approval. Thoughtful execution is key to a successful show. We will walk you through each element of the plan so that you feel confident in our design and implementation efforts on behalf of your company. We are there from start to finish to ensure that the logistics are seamless - allowing you to put 100% of your focus into your message, your clients and your show. This allows you to do what you do best. We enjoy watching our clients succeed! We are very happy with SouthStar Exhibits services. 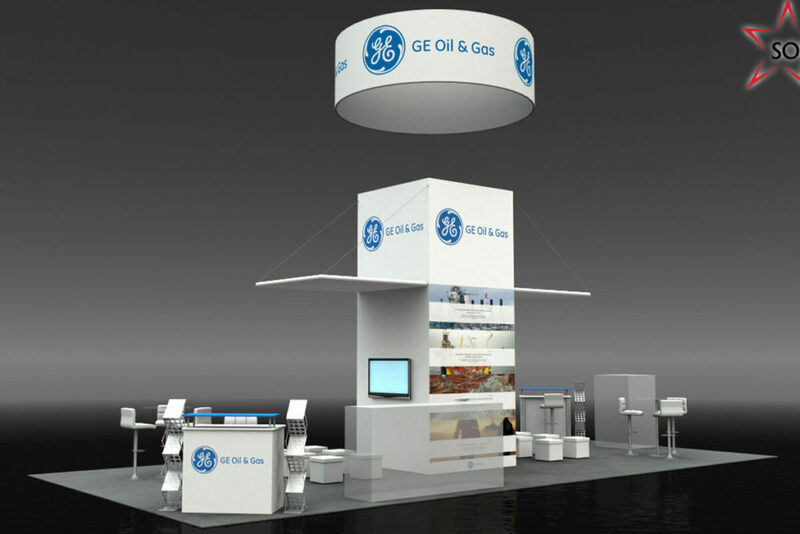 The booth they created for our company to use at the Gulf Coast Conference was not only nice but reasonably priced. After comparing their prices against other local exhibit companies I chose SouthStar, even though I didn’t have any references about them. 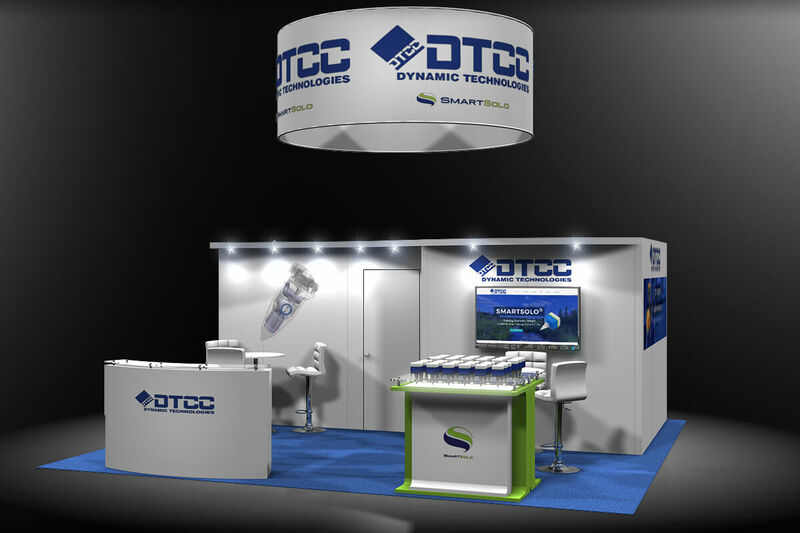 Their dedication to quality and great customer service makes them my number one choice for all my trade show needs. David did a fantastic job for us at our key exhibition for us. Our stand footfall was the highest it had ever been and the event was a success for LiDCO. David’s attention to detail and discipline to “make a plan” is something that we appreciate as much as his good sense of humour and helpful attitude. We look forward to working with David and Southstar again for future events. Although INEXS has used several exhibit houses for their trade show needs, the service with South Star is unparalleled. South Star has and continues to demonstrate fairness, quality, honesty and integrity from their founder and President (Tom Pritchard), through the Account Managers, to the drivers, and assembly and dismantle experts. South Star Exhibits has earned the trust and repeat business from INEXS and proven they are the best fit and one-stop solution for trade show marketing. 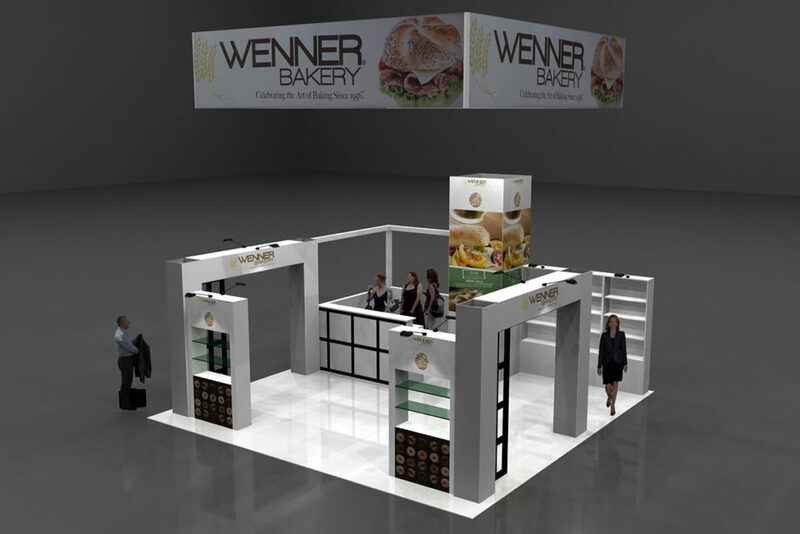 We know it can be frustrating to plan an exhibit, and foremost there should not be any surprises when you arrive on the show floor. We abide by internal standards second-to-none and commit 100% to ensuring your success. Put your trust in a company that was built upon integrity and quality customer service. You will be glad you did. To treat each and every one of our clients as we expect to be treated; fairly and honestly. To be prompt in our communications and responsive to your needs. We aim to earn your trust with each and every interaction and exceed your expectations with quality products and outstanding service. For all of our clients to have an emotionally satisfying experience that allows you to feel confident throughout the course of your project and pleased in your decision to partner with SouthStar Exhibits.